Whether you are buying a new home, looking for a commercial property or would like expert, tailored advice on properties in the Bollington area, the Right Surveyors Bollington are here for you. Instructing a HomeBuyers Survey Report may enable you to drive down the vendor's asking price dramatically or give you room for negotiation if defects are found. With years of experience in the industry and all of our services provided by fully qualified RICS regulated Chartered Surveyors, we can provide reliable, professional, comprehensive and quality advice you can trust. Our in depth local knowledge will help us to guide you through the process of property purchase, getting to know both you and your new property on an individual level. Alternatively, visit our website at www.macclesfieldsurveyors.co.uk for more information on our specialist surveyors and their products and services. David is an experienced professional with a diverse range of skills. He has worked in the profession for 15 years and is competent to survey and value both residential and commercial property, as well as other assets. His specialties include development appraisals and feasibility studies, strategic advice on investments and asset management, expert evidence for corporate and civil proceedings, and schedules of condition and dilapidations. He is also experienced in reporting for compliance with the Charities Act. Bollington Surveyors is a trading name of Right Surveyors Staffordshire Ltd (an RICS regulated firm of chartered building surveyors). It offers pre-purchase surveys and specialist building surveys for property buyers, sellers and owners. Visit our website at www.macclesfieldsurveyors.co.uk for more information about our surveyors, the services they offer and the great testimonials they have received from our satisfied customers across Cheshire. Bollington lies on the River Dean and the Macclesfield Canal on the edge of the Peak District. Above the town sits "White Nancy", a folly built in 1817 to commemorate the victory at the Battle of Waterloo. 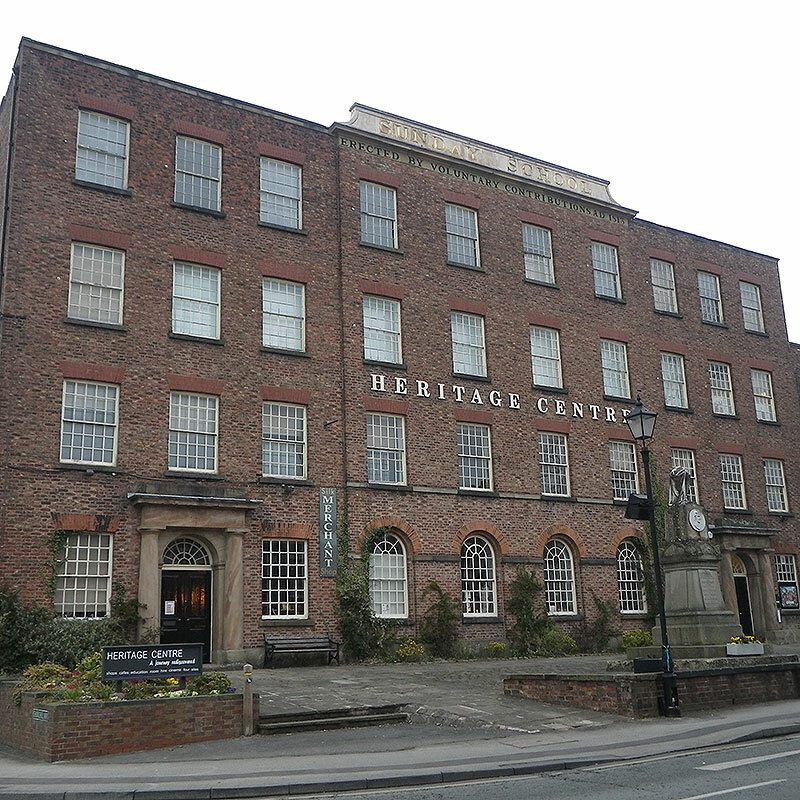 Cotton spun at Bollington was once the best in the world, bought by lacemakers of Nottingham and Belgium. We don't just cover Bollington and Cheshire! Our fully qualified, RICS regulated chartered surveyors work nationwide. Click here to find your nearest practice. Alternatively, give us a call on 01625 345 678 and we will be happy to put you in touch with them directly.